What do you mean it’s silent round here? Did my “pets” escape from the basement? There should be screaming. The only thing Holy round here is the shi….take mushrooms. No it’s not!! These Players are NEVER calm! I’M FREAKIN THE FRAK OUT MAN!! Who’s bright idea was another stupid rhyming song? 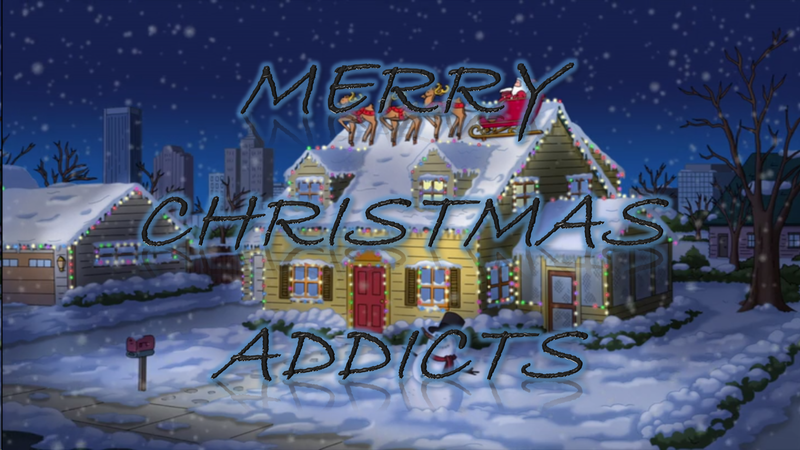 In case you didn’t notice or don’t celebrate the Holiday, it just so happens to be Christmas here in the U.S. A. for the Addicts Team. No matter where in the World we are… the Addicts are taking a day off. No worries, it’s not like Bunny ever stops working (even though she’s told sit down a bit), RT is always going hundred miles n hour, and Lotty… she’s watching you… she knows when you’re sleeping… she knows when you’re awake… she knows… she just knows. From our hearts and homes to yours, may your Holidays be filled with happiness and joy!! 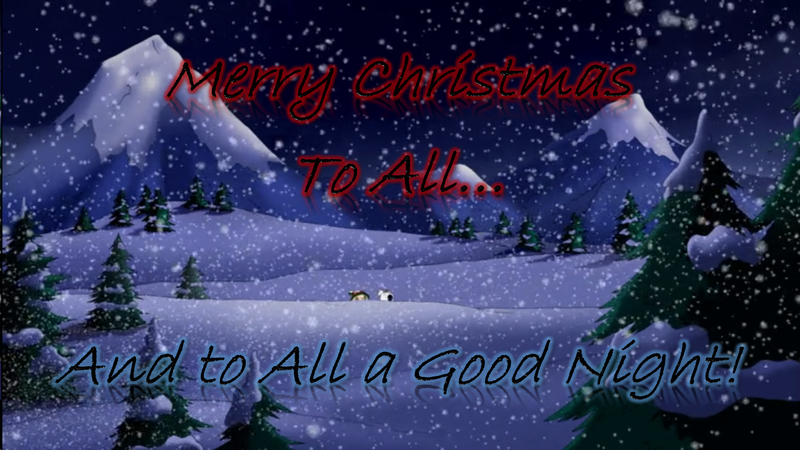 Be warm, be safe, and be happy!! 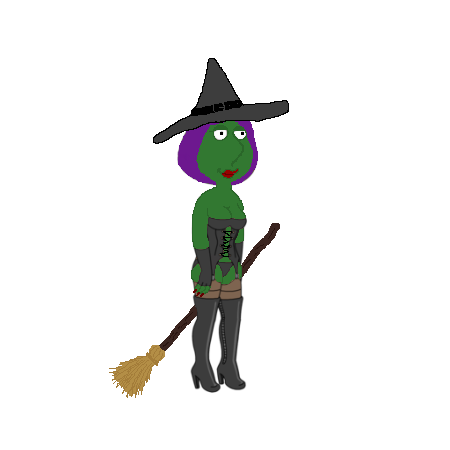 This entry was posted in Family Guy Addicts and tagged Addicts Holiday Break, Arcade Game Event, Console Game Event, Family Guy Addicts The Quest For Stuff, Family Guy Tips and Tricks, Happy Holidays, Merry Christmas Addicts, Quahog Not So Silent Night Event. Bookmark the permalink. 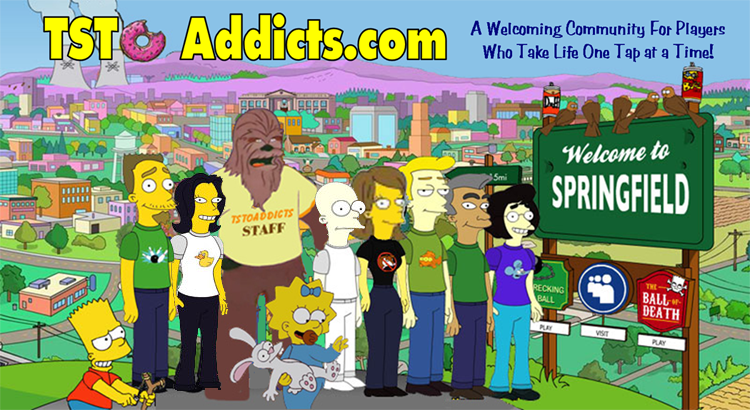 Merry Christmas to you and all the addicts! I tried to open a barrel gift and now my game is constantly crashing when loading and wont run on any device, including facebook. Where can i send my player ID for help? I hope you all had a lovely holiday. Bunny, I certainly hope you were feeling well enough to enjoy the day. RT and Lotty, Thank you for all your hard work through the year! *smile* Take good care!